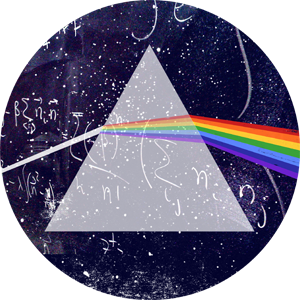 My collaborators and I seek to understand the nature of the strong force by studying the consequences of the theory of Quantum Chromodynamics (QCD). We use a powerful non-perturbative formulation of QCD, lattice QCD, which requires the use of supercomputers, but which can evaluate properties of strongly-interacting particles (hadrons) with controllable systematic errors. Using a formulation with exact chiral symmetry on the lattice, we are investigating the properties of hadrons at low quark mass and large spatial volume.